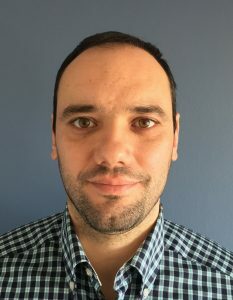 Dr. Aristeidis Sotiras is a Research Associate in the Center for Biomedical Image Computing and Analytics (CBICA) at the Radiology Department of the University of Pennsylvania, where he works with Prof. Davatzikos on multivariate pattern techniques for quantitative image analysis. 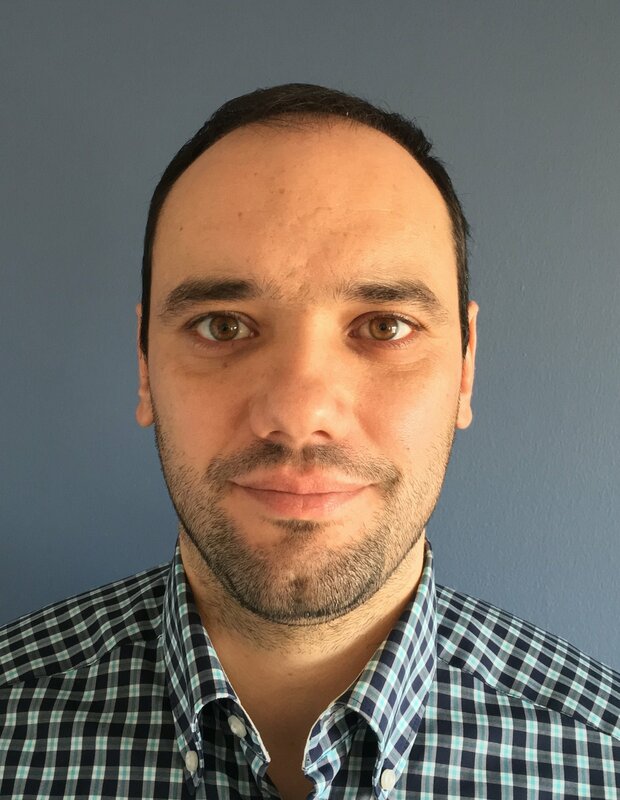 Dr. Sotiras received his Ph.D. in Applied Mathematics from École Centrale Paris, where he worked on probabilistic graphical models for deformable image registration under the supervision of Prof. Paragios. His research interests are at the intersection of medical image analysis, machine learning, and computational neuroscience. He focuses on developing novel computational methods to extract information from brain images and delineate patterns in large heterogeneous data sets. The overarching goal of his work is to improve patient-specific diagnosis and advance our understanding of brain structure and function in health and disease. Modern neurotechnologies produce massive, complex imaging data from multiple modalities that reflect brain structure and function in disease and health, leading neuroimaging to the “big data” era. Big data provides unprecedented opportunities to develop computational approaches that can deliver personalized, quantitative disease indexes of diagnostic and prognostic value. Such biomarkers have the potential to quantify the risk of developing a disease, track the disease progression or the effect of pharmacological interventions in clinical trials, and deliver patient specific diagnosis before measurable clinical effects occur. However, big data analyses also pose important challenges. Specifically, i) the high dimensionality of the data may hinder the extraction of interpretable and reproducible information; while ii) heterogeneity, which is increasingly recognized as a key feature of brain diseases, limits the use of current analytical tools. In this talk, I will discuss novel computational approaches that leverage advanced machine learning techniques to address these challenges. 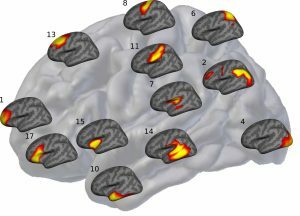 First, I will describe an unsupervised multivariate analysis technique based on non-negative matrix factorization that optimally summarizes high dimensional neuroimaging data through a set of highly interpretable and reproducible imaging patterns. Second, I will discuss a semi-supervised multivariate machine learning technique that aims to reveal disease heterogeneity by jointly performing disease classification and clustering of disease sub-groups. Applications of these approaches in diverse settings will be discussed to highlight their broad impact as well as their role in future directions toward precision medicine.